Business calls ring your cell phone. Transform your employees' mobile devices into an extension of their office phones or into standalone cloud phones. 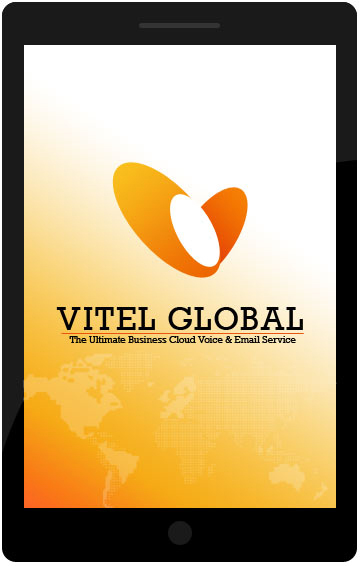 Install the Vitel Global Mobile softphone application (free with the purchase of a Vitel Global Voice seat). Carry your business communications in the palm of your hand. Being out of the office shouldn't slow you down. Facilitate easy communication and collaboration between employees, suppliers, and clients. Access calls, voicemail, video, chat, and text through one mobile interface. Select from Vitel Global Mobile's suite of collaborative tools-including voice, video, and chat-to optimize your effectiveness if you're in the office, at the airport, or at home.